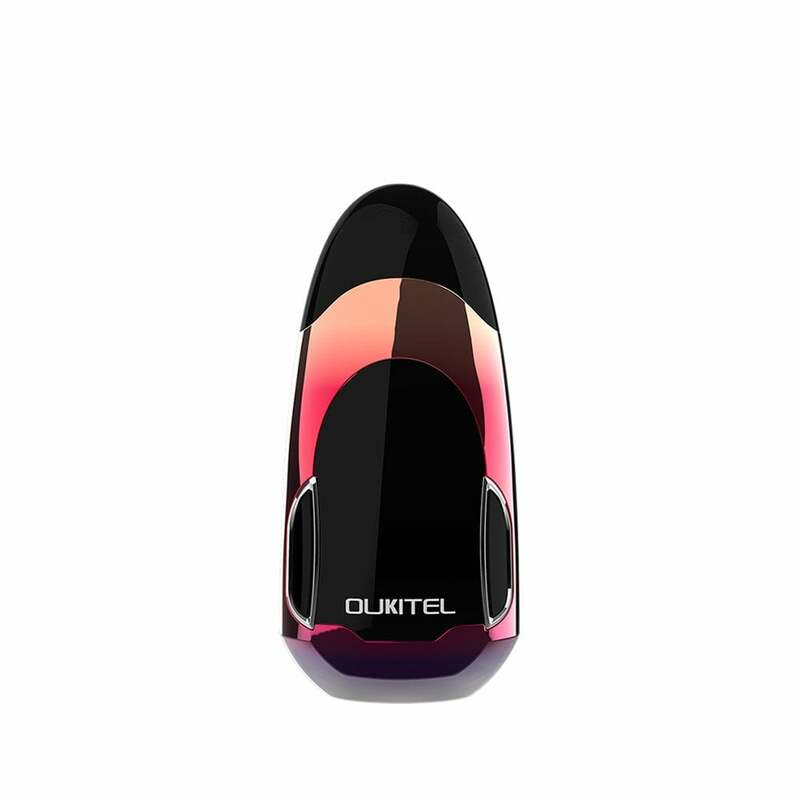 Nano Refillable Vape Kit by Oukitel is the sleek refillable pod mod you've been waiting for. Small enough to slip into your pocket or purse, but long lasting with a built-in 400mAh battery. The Nano can be fully charged with the included USB cable in 40 minutes and can be charged wherever there's a USB connection. The Nano's 3D mirror surface not only feels great in your palm, but it's also fingerprint resistant. The Oukitel Nano is built with advanced nanotechnology and has six major safety protections built in. The Nano Pods are made with magnetic fastenings that keep your pods in place and are also prevent your nic salts from leaking. The Nano pods have a 1.6ohm resistance which gives you both huge clouds and smooth MTL hits. The Nano is perfect for discreetly slipping in your pocket or purse and taking with you wherever you go on your busy day. Quick and easy charging make the Nano a reliable refillable vape kit, perfect for both beginners and experienced vapers. How long do Oukitel Nano Pods Last? Nano pods last on average 1-2 weeks with normal usage and when primed properly.